Our last day is Saturday, August 5. Just a reminder that Saturday July 22 is your last chance to redeem your 2017 Plant Card, if you haven’t already done so. 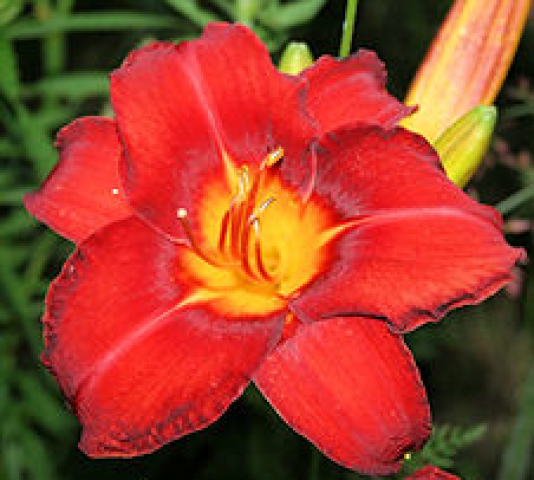 Plant Cards were mailed out on June 30. We still have some big, beautiful plants, come and get them while you can! After July 22 there is no guarantee we will still have them, and although we will still be around some to clean up, we may just play hooky! Or be off at trade shows ordering for next year. 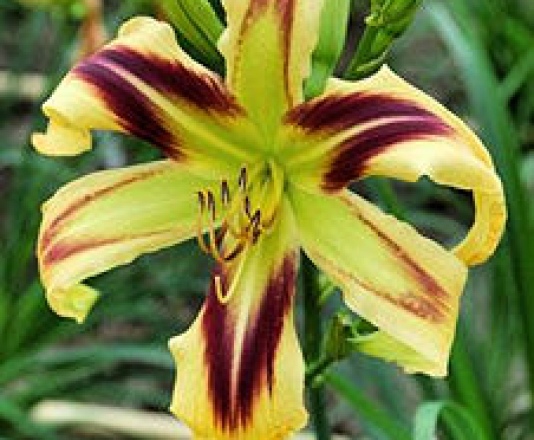 This year we are selling field-dug daylilies in addition to daylilies in pots. 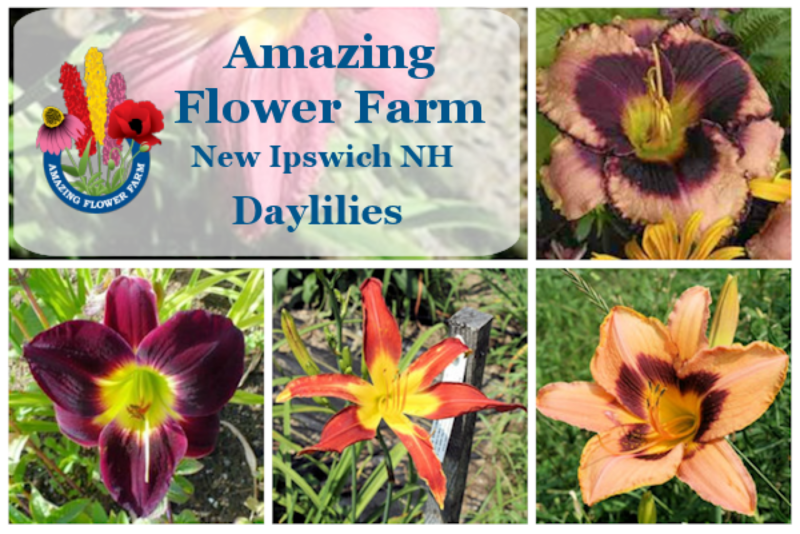 We’ve grown a nice selection of varieties over the years. Check out our web page to see pictures, descriptions and prices for field dug. 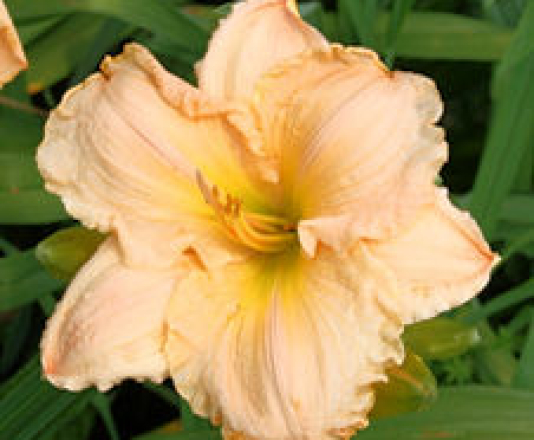 For most varieties we dig generous 5+ fan clumps. Pots are priced as marked. 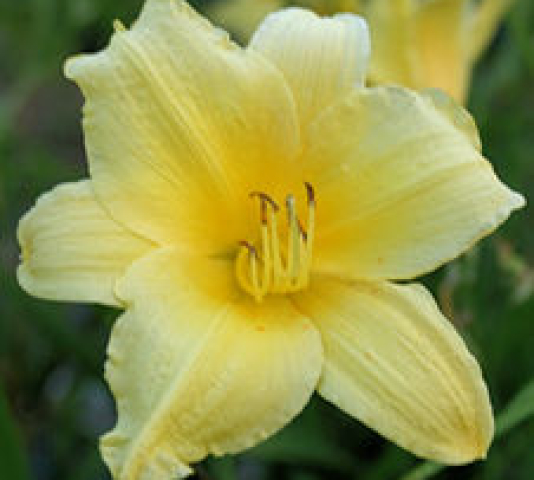 Since our daylilies are in beds at the bottom of a hill, we’ve set up the website so you can browse and order online, if you prefer. We can dig & bag them to have ready when you come. Or you can come and pick out what you’d like in person. 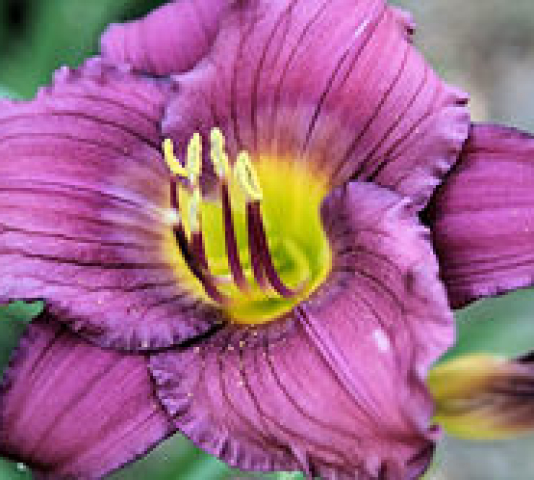 Our hours for daylilies are Fridays and Saturdays from 10 to 4, through August 5. 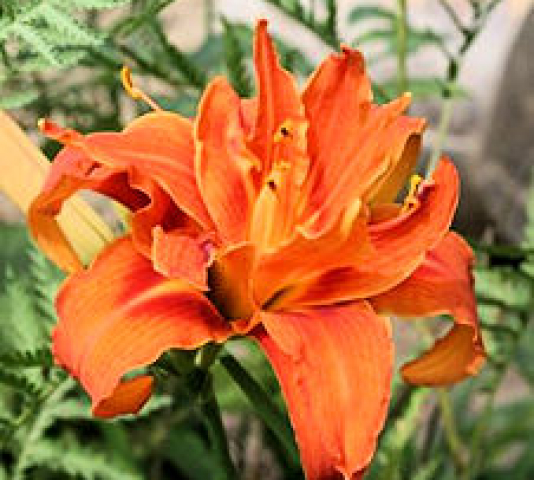 Check out the varieties here. 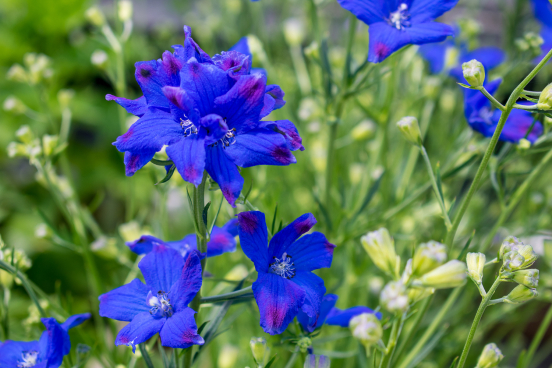 We’ve got all kinds of shapes, sizes, colors, bloom times, fragrances--we even have a couple of varieties that are well suited for groundcovers for large areas. Enjoy! We all want to thank you for buying plants from us this year and wanted to let you know how we did. It certainly has been a challenging year, with such a long cold, rainy spring delaying planting for a very long time, and then suddenly diving into hot summer. But at least we are getting regular rain. As some of you have figured out, I had my own challenge right smack in the season this year, dealing with a recurrence of breast cancer, some fragments of which remained dormant in old scar tissue for sixteen years before starting to grow again. Surgery in January (right when we started planting seeds) successfully removed the lump, but I still have to follow the full course of treatment all over again, to ensure that no microscopic disease has leaked out to cause further trouble down the road. I had chemo in April and May, and will be starting radiation in August. I must say that the second time around has been much easier than the first, even with complications from the surgery. If anyone is facing such a challenge needs words of encouragement, feel free to get in touch with me. I can’t say enough wonderful things about our Amazing staff. They held everything together, kept us on track, and kept everything healthy and looking good. Chris, Diana and Marty mentored our new person, Kate, who came on board to help out since I was spending so much time in appointments, recovering, etc. And Brian worked long and hard making sure our greenhouses and heating and irrigation were set up for the season. They even took turns making meals for me through chemo on the nights that husband Paul worked too late to cook! What wonderful people who go above and beyond. Many, many thanks. And thanks to our new web person Melissa French who has been helping keep our Facebook & web site current. And especially thanks to you, our loyal customers, for your support and for bringing us all important new customers! This business is extremely weather-dependent, and the weather worked against us for half the season, but we still managed to have a better-than-average year. So thank you again. We look forward to growing plants for you again next year. Feel free to give us feedback on what worked for you and what didn’t work, what we may not have had that you would like to see us grow, and we will do our best to incorporate it into our planning for next season.